Use our accommodation finder to search out the right hotel, guest house, B&B or self catering for a comfortable nights sleep in Dumfries and Galloway. All the visitor attractions you are likely to want to see in the Rhins of Galloway area - from museums and castles to beaches and gardens. Many people travel to see the wildlife of Scotland, and the Rhins has an abundance of wildlife - find out what animals you can see and where! Help our region's economy by supporting local businesses in the Rhins of Galloway. 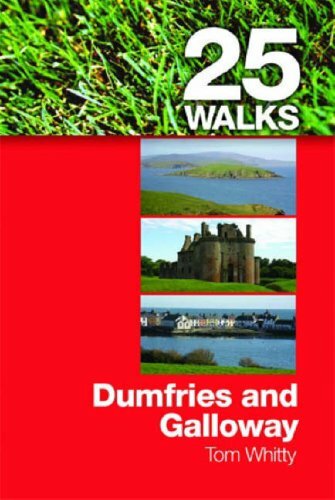 You can buy books about the local area, nature guides and maps in our Amazon powered book shop. Help is at hand! All the emergency numbers we hope you won't need when visiting the Rhins! Plus, for those staying in the area, general tourist information. Advertise your Rhins based business in our online directory. Free listings include a link to your website. Featured listings make sure your business stands out from the crowd at only ï¿½15 a year! Click above for more details. Your business must be in the Rhins area of Dumfries and Galloway to qualify. The most comprehensive guide to events in the area, featuring everything from concerts to guided walks to regular club events.